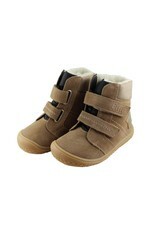 Winter wonderland - with warm feet and quick steps well packed through the winter. Perfect for the adventures of a cold winter day with our cuddly Himalayas. 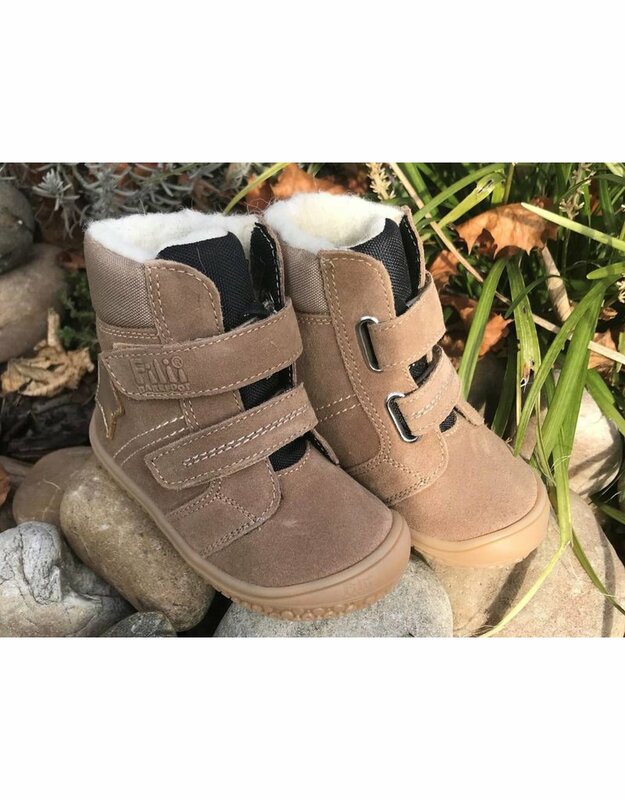 Super soft kids winter boot with the unique and very flexible, thin 3.5mm Filii-Barefoot sole - supports muscle growth and promotes the sense of balance. The Filii-BAREFOOT rubber sole is suitable for allergy sufferers because it contains no latex. Of course, all our shoes are without an elevated heel and have no footbed. 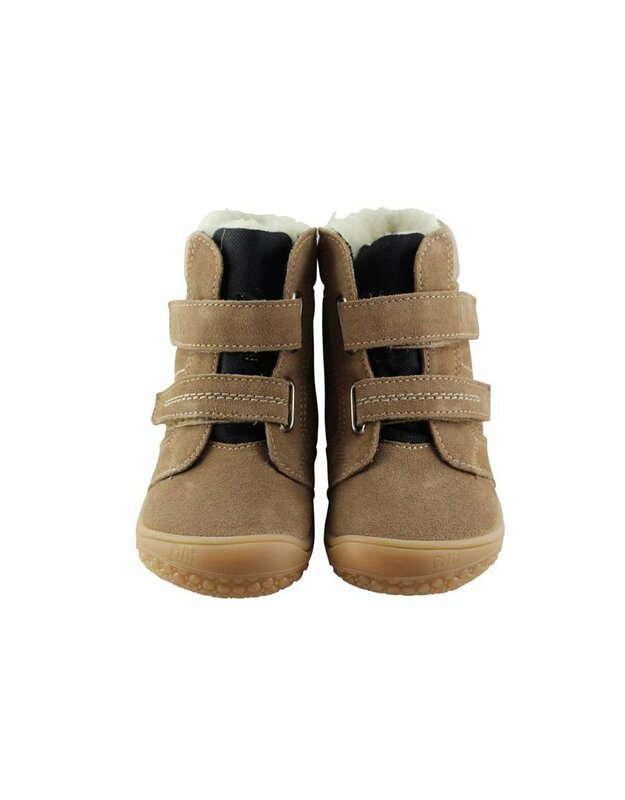 With an additionally incorporated Thinsulate material, the shoes provide warm feet! 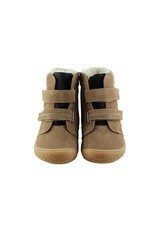 The purely vegetable-tanned Bioleder is butter-soft and cuddly, the lining is made of 100% wool. Thanks to the special TEX membrane, the shoe is also protected against water and snow. The membrane is located between the outer material and inner lining, therefore we strongly recommend to treat the shoes before wearing with a suitable leather impregnation spray. Neither the leather or the rubber sole contain AZO dyes, PCP and of course no chromium. 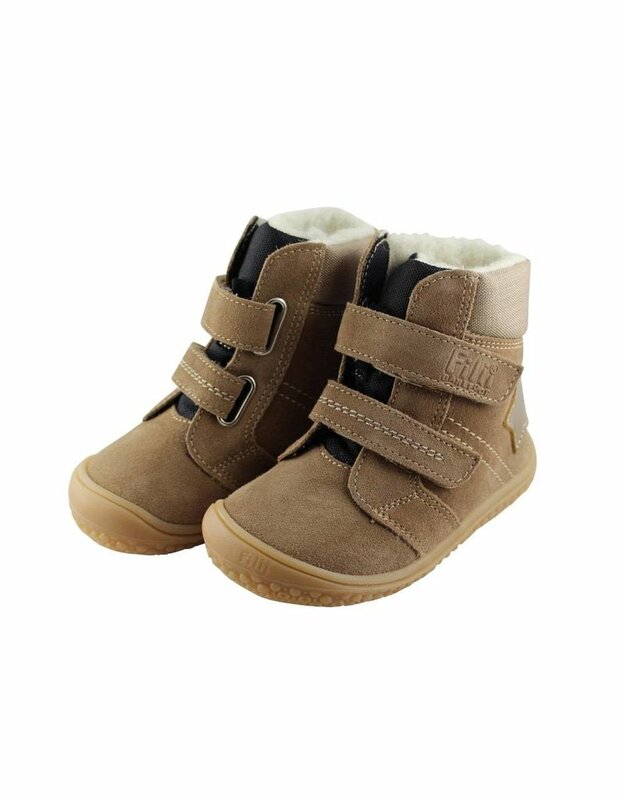 The shoes fit for kids with medium feet. The organic leather is a natural material, it can lead to slight changes in color due to solar radiation and incorrect care. Please spray shoes regularly after cleaning with a suitable impregnation spray for membranes. It should be noted that vegetable-tanned leather tends to fade. This is not a reason for complaint.